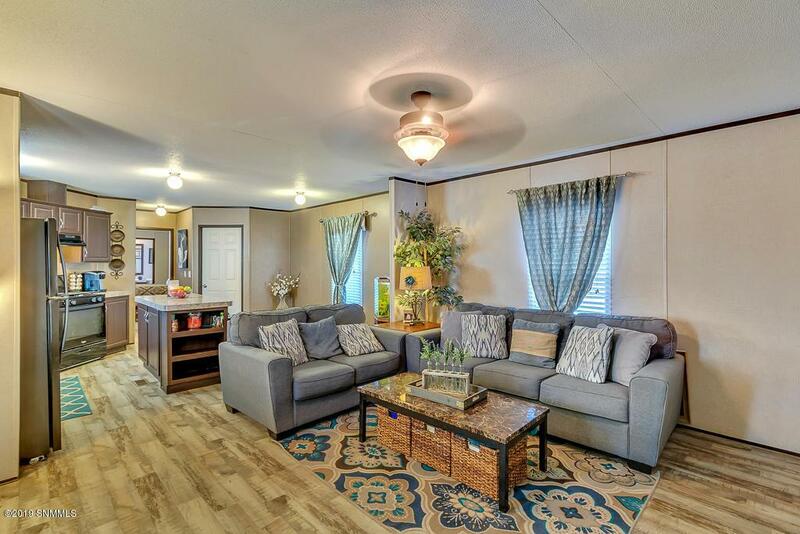 Permanently set 2016 manufactured home on over 1.2 acres for only $109,000! 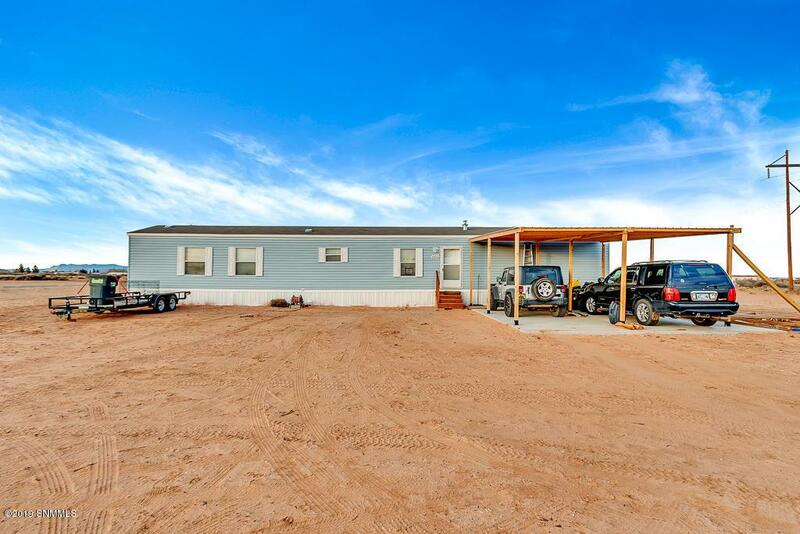 Tons of room to build a garage, storage, or just about anything else you wanted, and only minutes from Anthony, New Mexico or Northeast El Paso! 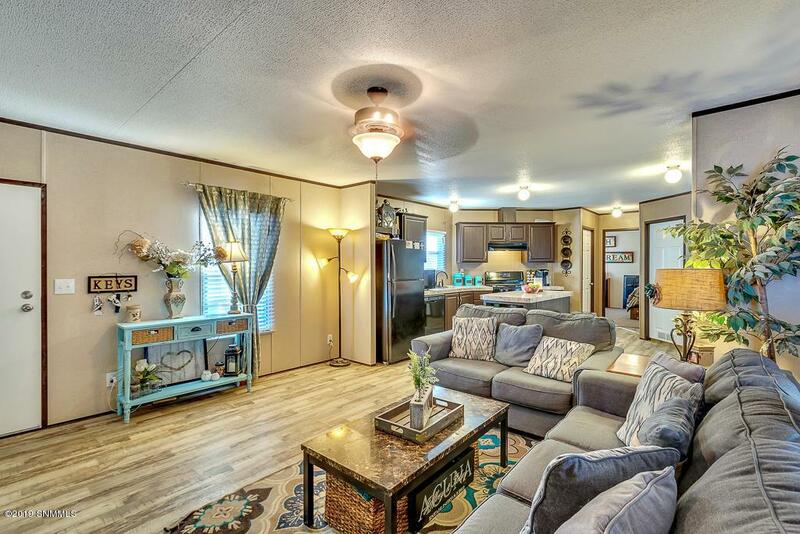 This 1167 square feet, 2016 manufactured home has 3 bedrooms, 2 full baths and refrigerated air! The home is in excellent condition, and all of the kitchen appliances convey with the property. If you are looking for a great starter home with tons of room to grow and at an excellent price, look no further because you have found it! 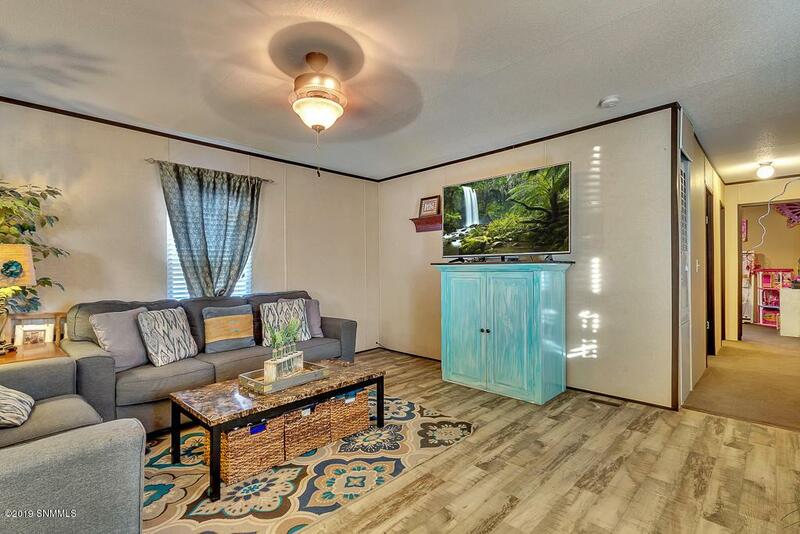 Come see this move in ready property today before it is gone!